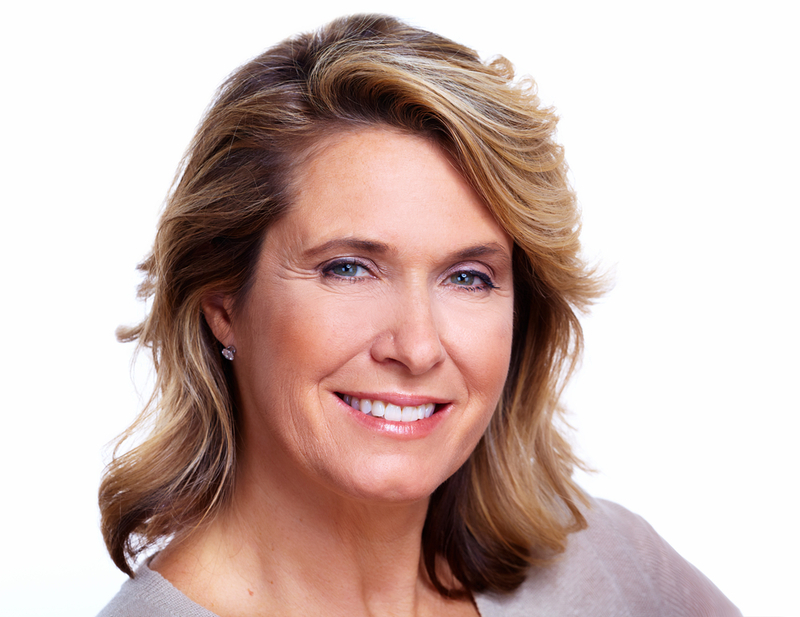 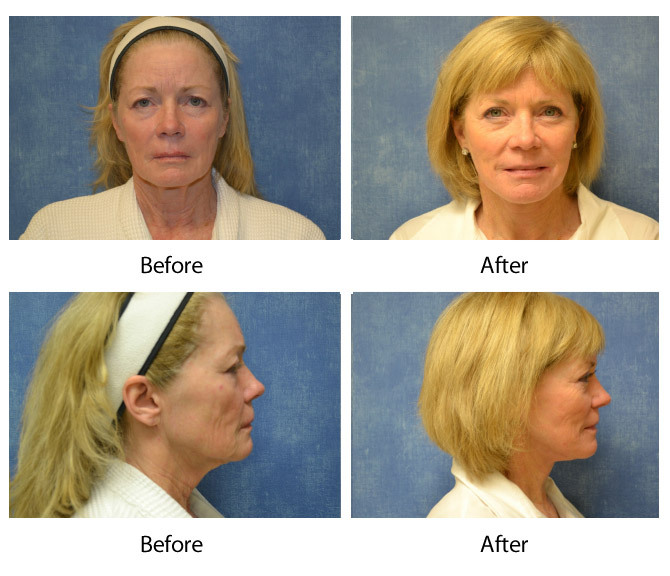 Facelift surgery with Louisville plastic surgeon Dr. Maguire makes patients look years younger! 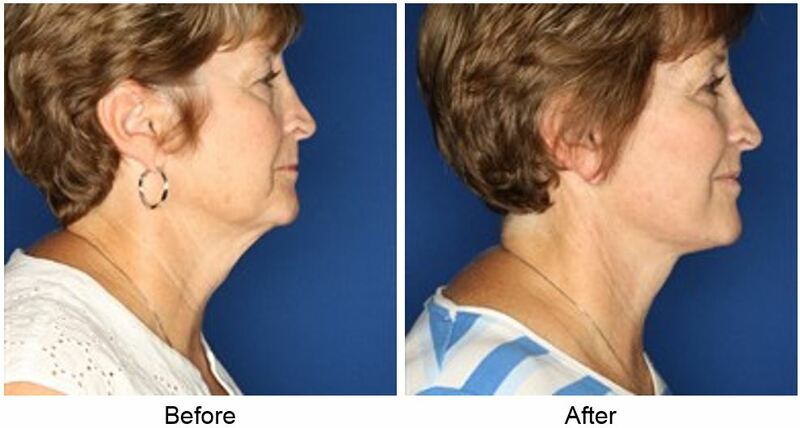 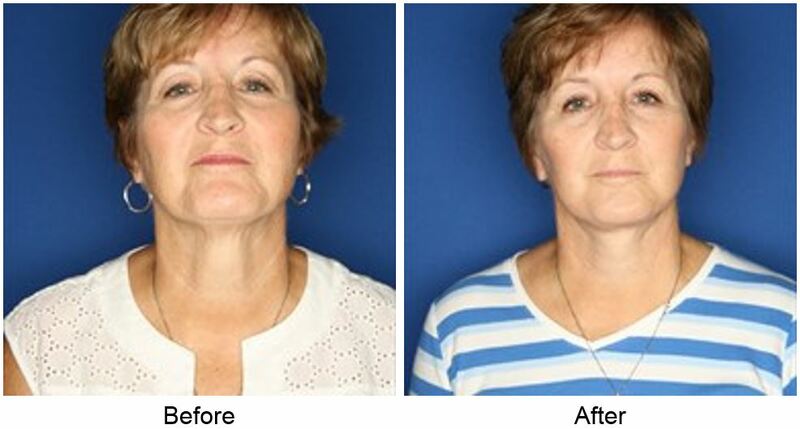 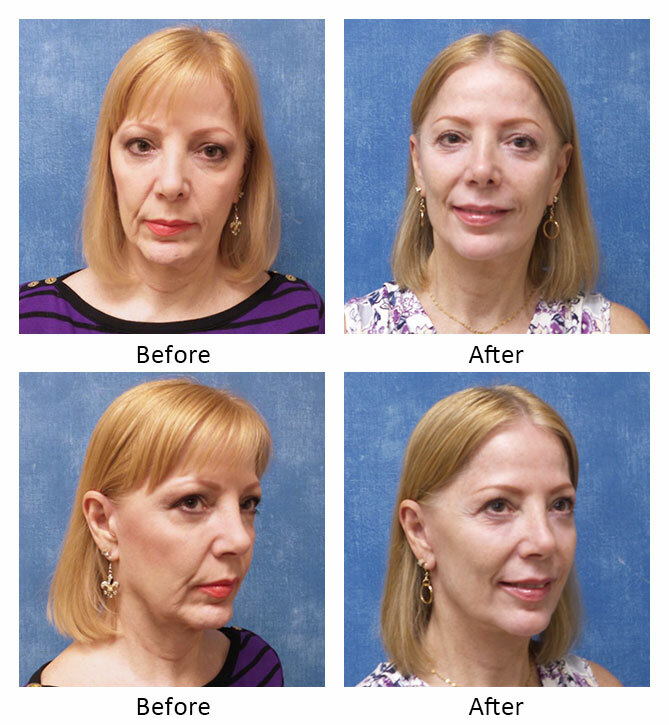 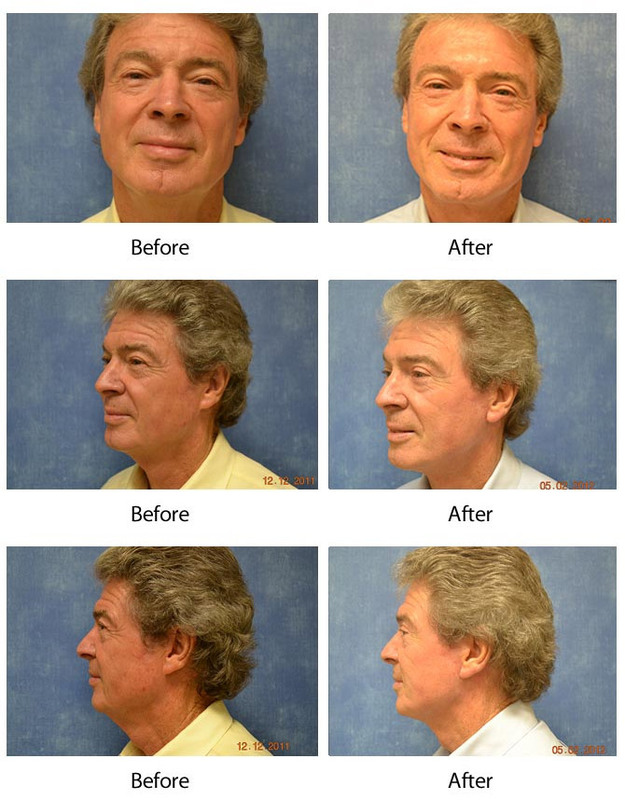 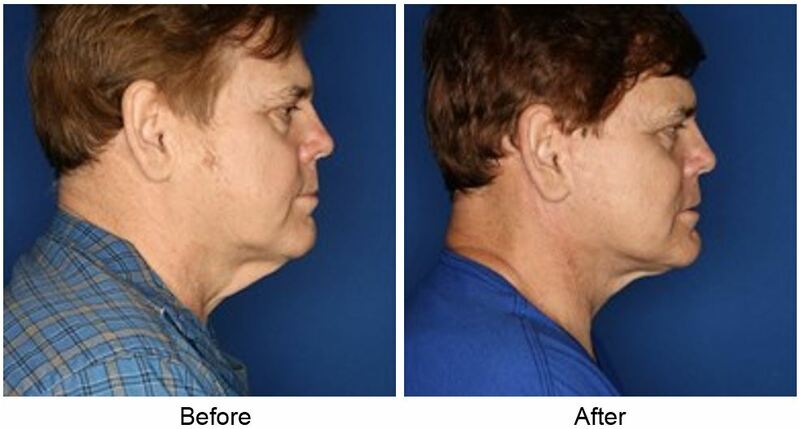 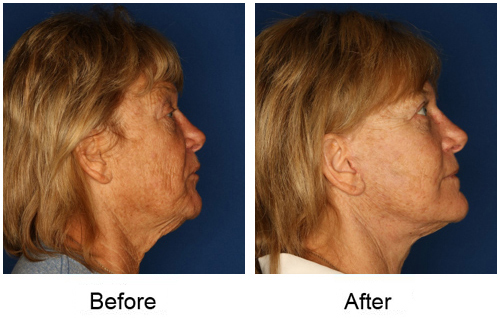 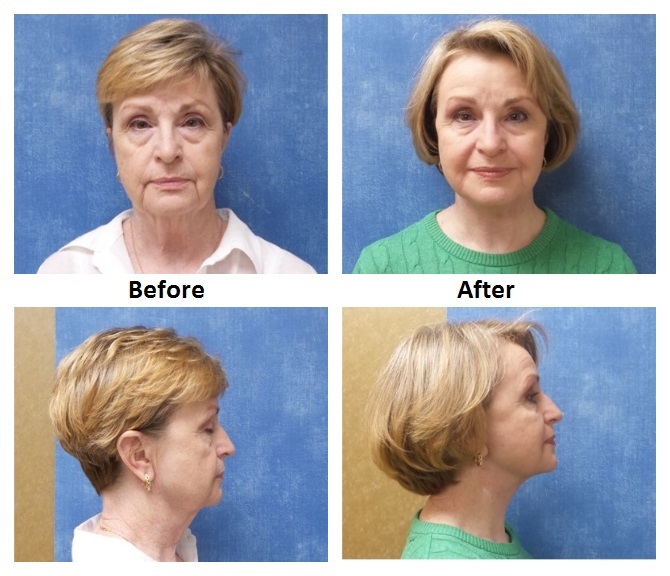 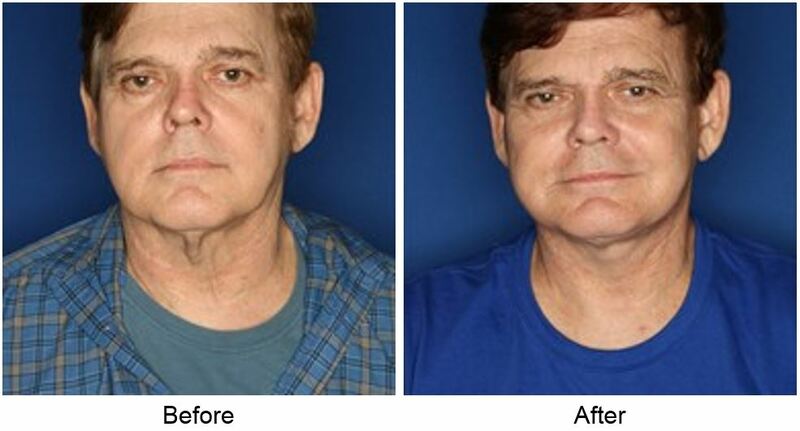 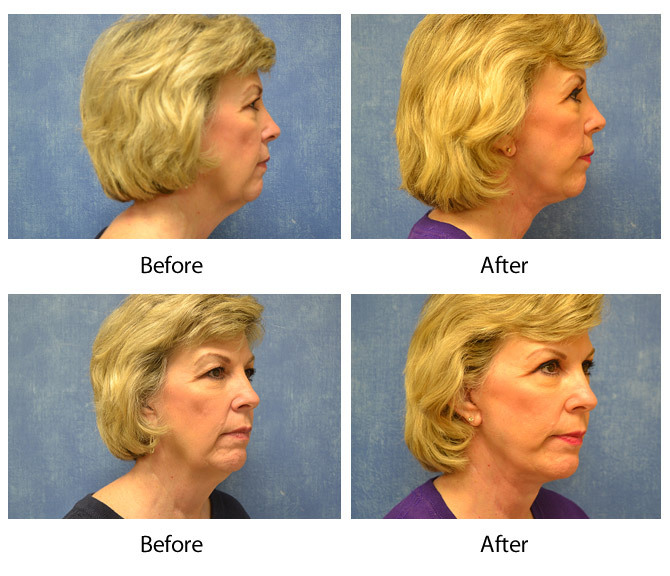 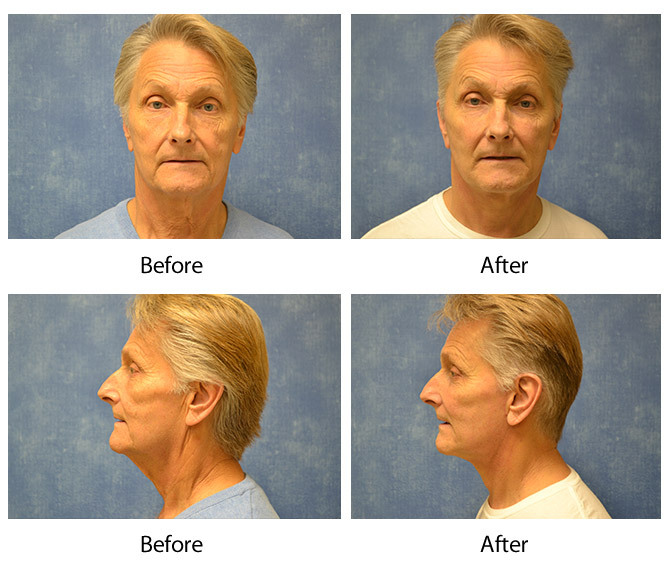 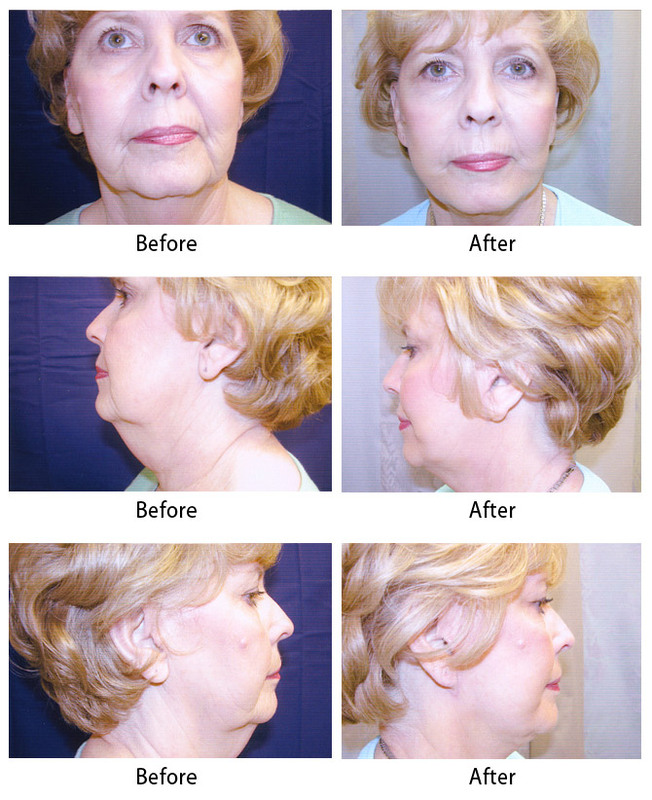 View Dr. Maguire’s real patients before & after undergoing face and neck lifts. 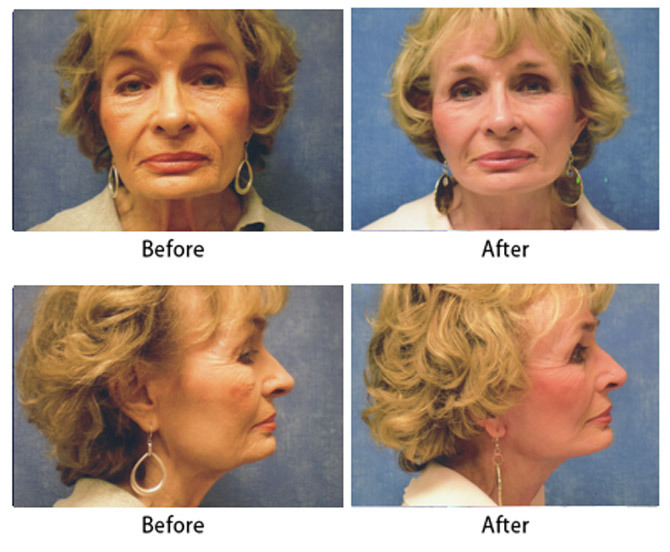 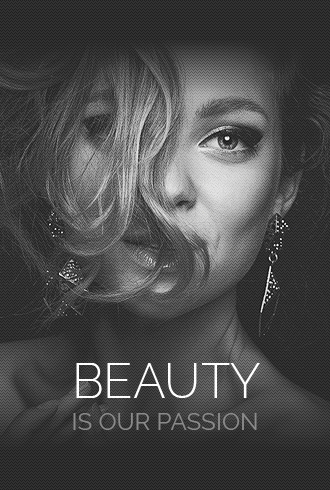 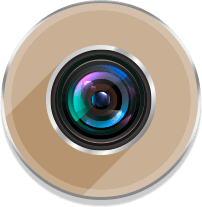 Do You Need Fillers or Facelift? 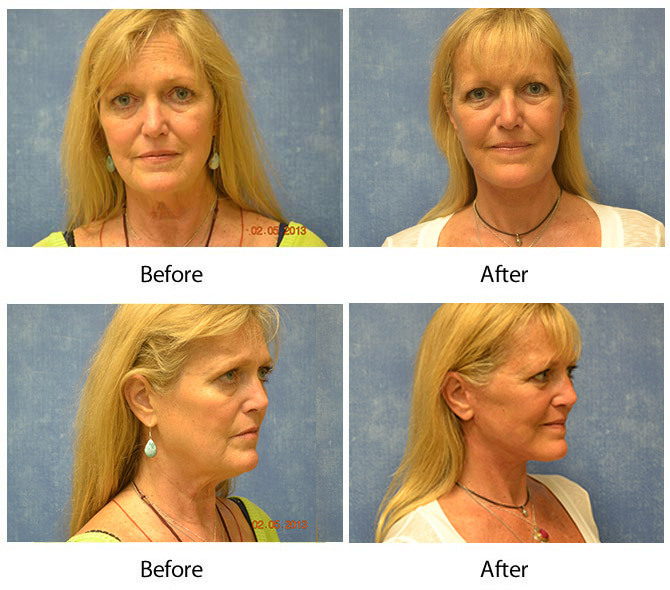 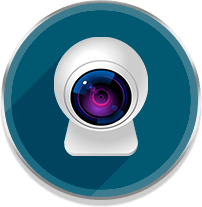 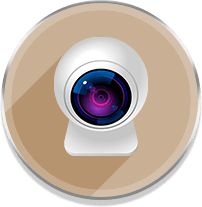 The Benefits of Combining Facial Rejuvenation Procedures Your Neck Contouring Options Will I Need Implants with My Breast Lift?